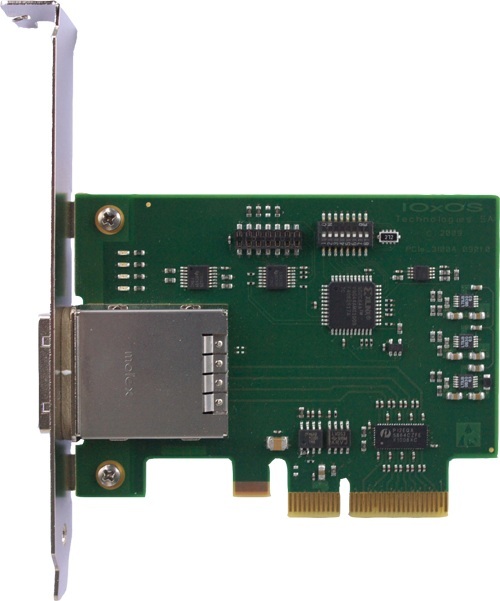 The PEV_7912 is a 6U VME64x PCI Express to VME bridge board with enhanced expansion capabilities and fully compliant with the latest PCI-SIG’s “PCI Express External Cabling Specification”, allowing to extend its onboard PCI Express bus infrastructure and to break trough the VME crate boundaries with both copper and optical fiber standard cables. 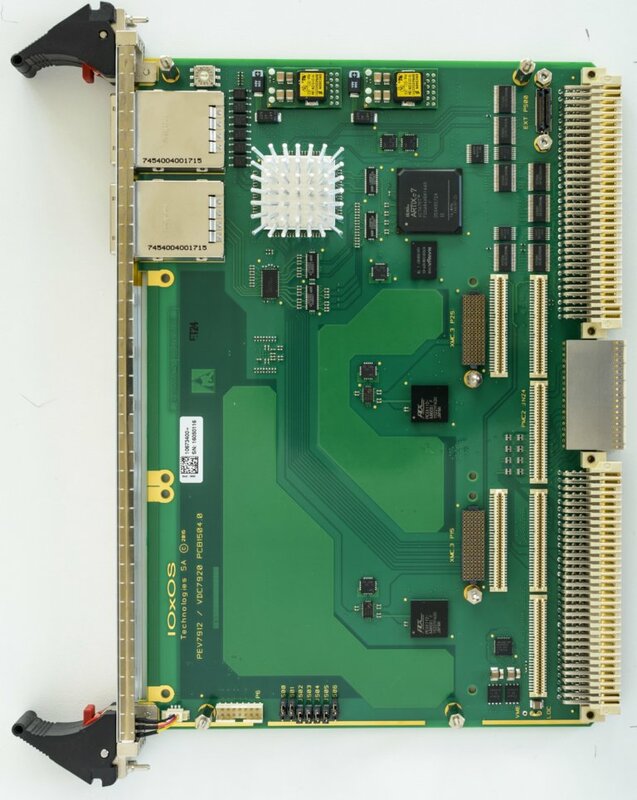 The PEV_7912 forms part of the new line of IOxOS Technologies VME64x products featuring its proprietary ALTHEA 7910 solution, a PCI Express to VME64x Bridge implemented in a Xilinx Artix-7 FPGA to deliver an extremely competitive COTS in terms of cost, performance and power consumption. This field proven solution natively supports all Master/Slave VME64x modes of operation with Slot_1 System Controller function, including VME64x data transport 2eVME and 2eSST modes with maximal burst length capability, while guaranteeing very long term availability of the board as a result of not depending on already obsolete third party VME interfaces.